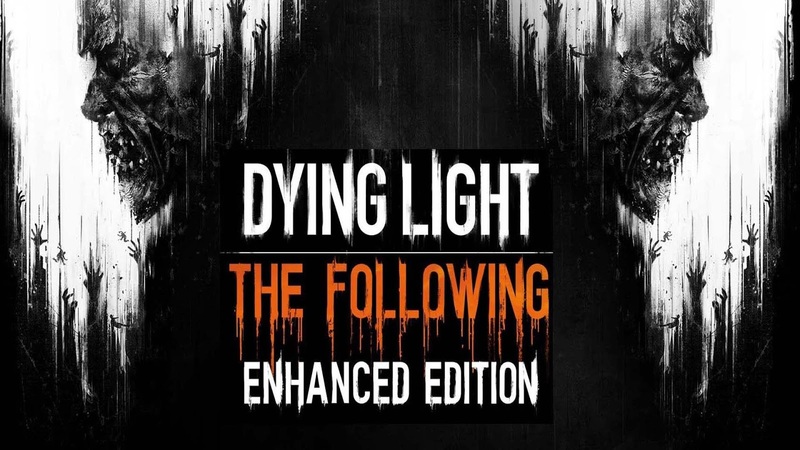 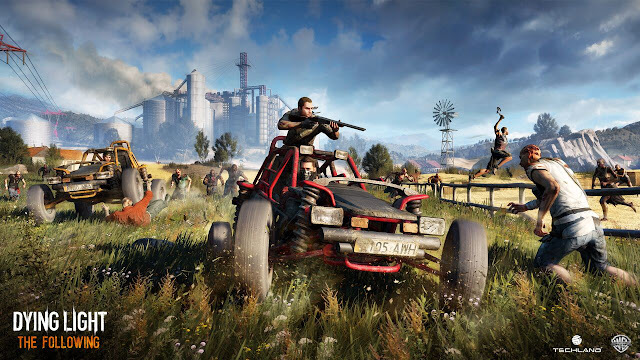 Dying Light: The Following – Enhanced Edition takes parkour-fueled zombie survival to a whole new level. Enjoy the definitive Dying Light experience with the brand-new Legend system, improved visuals, major gameplay enhancements, and more. 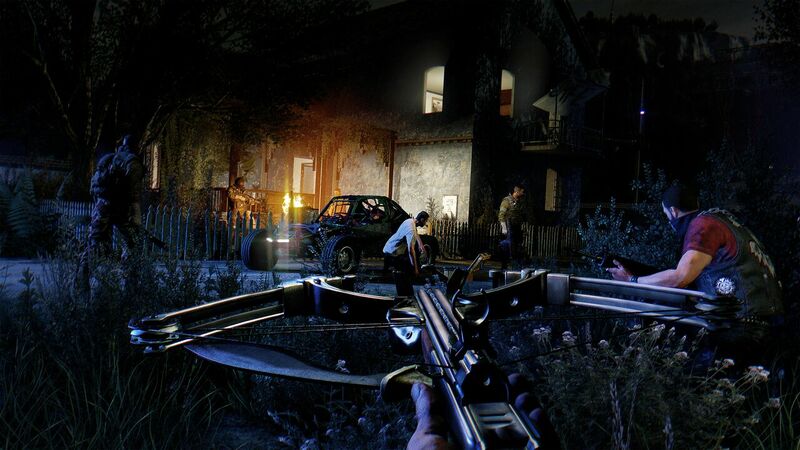 This package comes with all the available bonus content, including Be the Zombie, Cuisine & Cargo, Ultimate Survivor Bundle, and The Bozak Horde.